S.K.SAINI: Maxmoefoe - Our very own Aussie Comedian! Maxmoefoe - Our very own Aussie Comedian! Max Stanley, otherwise known as his Youtube counterpart Maxmoefoe, is slowly taking all of us by a storm. At just 19 years of age from Perth, Western Australia, Max has already developed quite a large fan base for his hilarious pranks, trolling adventures and a rather healthy Pokémon addiction - who doesn’t love Pokémon, seriously? Since creating his Maxmoefoe Channel 5 years ago, Max now has over 26,000 fans on Facebook as well as 183,000+ fans around the globe on YouTube. There millions of views on his videos combined, the numbers climb up with each passing day. He continuously entertains fans around the world, incessantly making our sides cramp like Hell and gets our cheek muscles sore due to his sidesplittingly amusing videos. MaxmoefoePokemon – involves most things Pokémon! Need I say more? Gaining even more admiration among the social media world, his continual collaboration with his audience makes him a delightful and charismatic person. 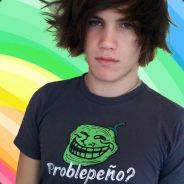 He frequently interacts with his fans via Twitter (https://twitter.com/maxmoefoe), Facebook (https://www.facebook.com/maxmoefoe), Skype (maxmoefoe) and his Youtube videos/Channels. Recently Max attended the Supanova Pop Culture Expo (2012) in Perth. For those who are confused at what this Expo is about, it’s where all the nerds, ahem, fans come face-to-face with celebrities and are surrounded by a variety of creative talent that inspired their imaginations such pulp TV/movies, toys, console gaming, trading cards, animations, comic books, fan-clubs etc. As unreal as the experience was, Max was continually in awe and amazement as fans of all ages came up to him for autographs, chats and photos. He was even lucky enough to score an interview with the one and only Verne Troyer, better yet known as Mini Me in the Austin Powers movies! Nearly most days, Max receives fan mail at his P.O box in Perth and every Sunday he releases a comical video on his YouTube Channel, opening up fan mail and showing his appreciation to his fans. In the background of the videos Max puts up nearly every single drawing that his fan base has sent to him throughout the years. Max with his fans pictures in the background. On Thursdays, Max releases his prank call videos to his audience. Max is a great comedian, he can think on the spot when tricking people with his prank calls and he is a wonderful video maker. 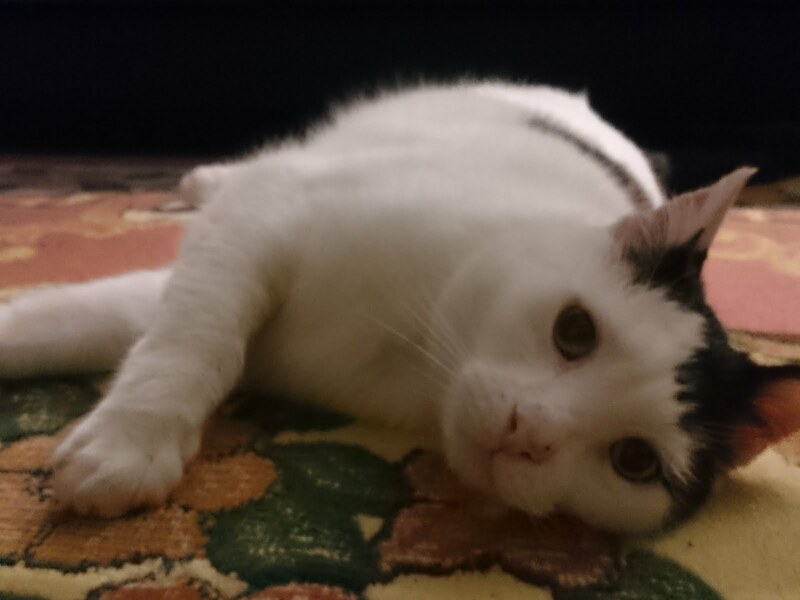 As well as engaging with his audiences from around the globe, Max is always looking to chat with fans and is always keen for feedback. 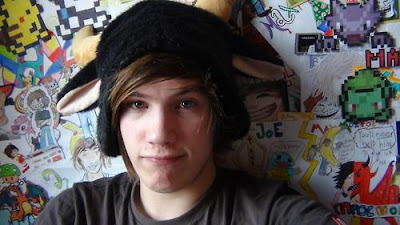 I became a fan of his about 5 days ago when I came across a video on Youtube of Max trolling around on Omegle (which is an online chat and webcam site). I found it so hilarious that I started to watch his other videos, daresay I quickly became a fan. For the past 5 days, his videos have kept me up until 5:30am! His videos are pretty addictive once you get into them and as you keep watching, you realise the charm that he gives off into his videos. I wish him the very best in continuing to make us laugh like crazy and hope he keeps engaging with his fans like he does every other day. Respect! 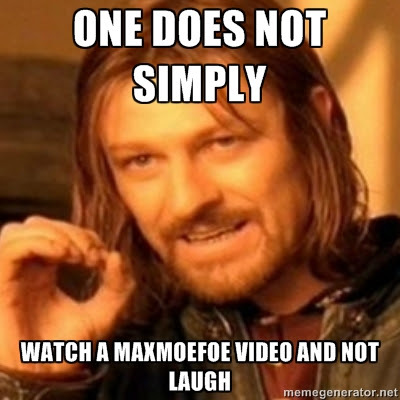 For everyone wanting to check Max’s videos out, go to www.youtube.com/maxmoefoe. I have a YouTube Channel satlovessrk. You can contact me through there.